When creating and implementing a digital marketing campaign, you first need to design your keyword strategy. This strategy is more than just finding keywords that will bring you the highest number of visitors. It’s a top-to-bottom concept that will influence how you design your site, select keywords, optimize your pages and measure the success of your campaign. Identifying the keywords that bring visitors to your website is as essential as providing a good service or product. A swanky, fast website that uses the wrong keywords is likely to fail online. You are organized and use common sense. If you have a product or a service, you need to know it inside and out. If you don’t know your business 110 percent, your audience probably doesn’t either. WooTip: Start by brainstorming all of the keywords that come to mind as being related to your business and write them on an empty page. Don’t worry if some of them sound absurd or ridiculous; even if you don’t use them in the first phase of your keyword strategy they might come in handy in future stages. As you can see, we not only changed which keywords to track (the core of the SERPs tool) but also the location setting of the search engine. As a local business, most of Jerry’s customers will come from the UK. Using this setting rather than the general Google setting will give him much more accurate results on how his keywords rank in his location. When looking at Jerry’s keywords, we tried to cover all the keyword possibilities keeping in mind that local variations and misspellings are already present in our user settings, and utilizing short-tail (two words or less) & long-tail (three words or more) keyword strings. As it might get a bit confusing trying to list out all your keyword options, we have detailed three types of keywords to keep in mind, as well as providing a sample cheat sheet that you can use to brainstorm keywords for your business. Generic keywords: These are generic words that describe your business as well as other businesses in your niche. They do not necessarily set your business apart from the million other businesses out there and ranking for these keywords is difficult given the immense competition for both paid and organic results. Nevertheless, these terms are likely to be used by your audience in the first stage of searching. Long-tail keywords: Longer keywords or specific phrases might not be used as search queries as frequently by your audience. 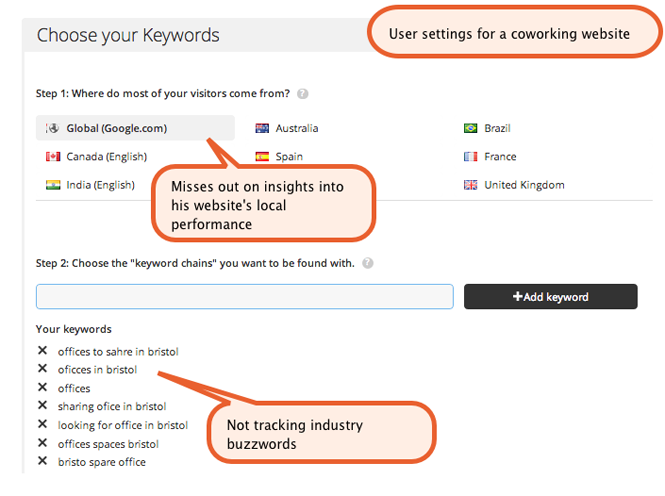 In the above example, for instance, it’s likely that a freelancer looking for a coworking place queries ‘coworking bristol’ rather than ‘coworking space in bristol’, however, the traffic generated by all combinations of long-tail keywords can provide your site as much traffic as the short-tail keywords. 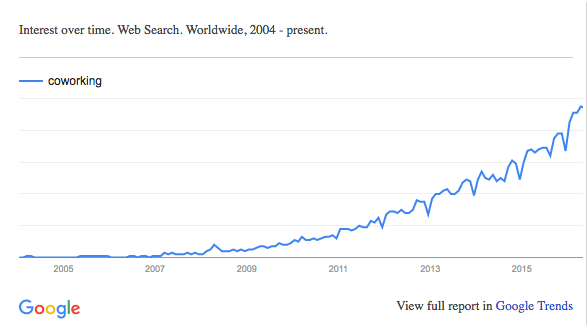 And why would you risk losing any opportunity you have to be present on search engines? We are not the only ones saying this, HitTail also give facts about long-tail keywords; about 70 percent of queries are long-tail. Location-based keywords: These keywords are especially good for local businesses because they contain your business’ location. The competition for these keywords may be high or low depending on the location but local customers are most likely to find you and convert using these keywords. Along with understanding how your potential customers are searching for your company and/or product online, you also need to decide what part of the sales process you want to target. Are you looking to start a prospecting campaign that attracts users at the very beginning of the process, and then convert them later via email marketing or retargeting? Or do you want your website to be shown in front of in-market searchers who are looking to buy right away? Informational: These keywords represent the very beginning of the conversion process, and are not very likely to convert on the first visit. If you’re running a branding campaign you’ll want to be sure to include informational keywords on your list. 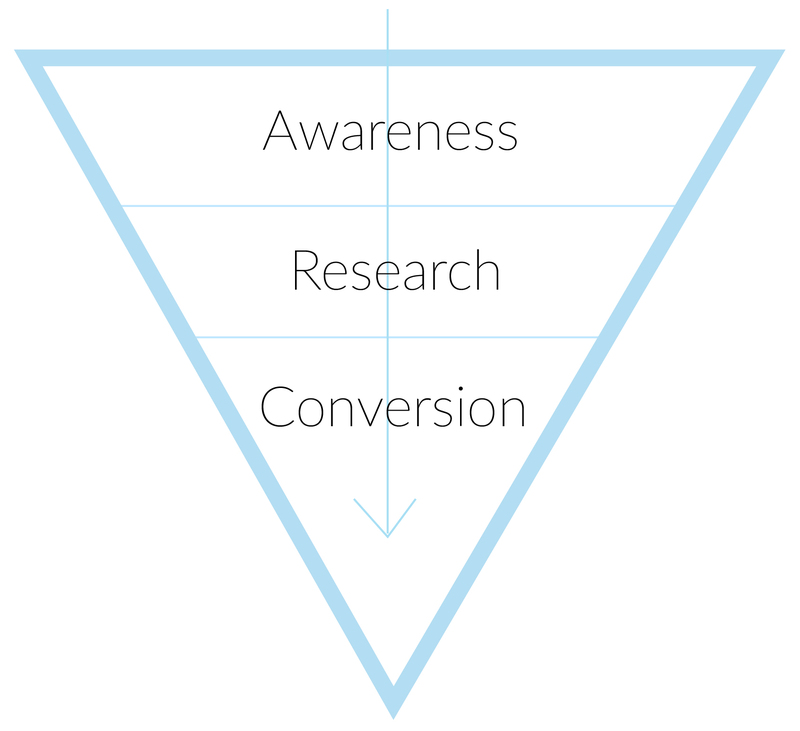 If you’ve got a conversion goal, you still can’t afford to ignore these keywords as they make up the majority of searches. Informational keywords often use words/phrases like "how to", “do I need” and “where to find”. Consider these leads to be converted later via your website or a retargeting campaign. Freemium: These are people looking to get free versions of products and digital goods (movies, TV shows, music, books, etc.). Unless your product uses a freemium model, avoid these keywords. A person looking for "free Game of Thrones episodes online" is probably never going to buy the box set. Part of designing your keyword strategy is making sure you target keywords that will bring in enough traffic to be worth the effort. There’s no minimum number of searches for a keyword - that depends on your niche and your ability to convert visitors into sales. If you’ve got a Pro or Premium WooRank account, use SERP Checker’s new search volume feature to track estimated monthly searches for your keywords, as well as historical ranking data. 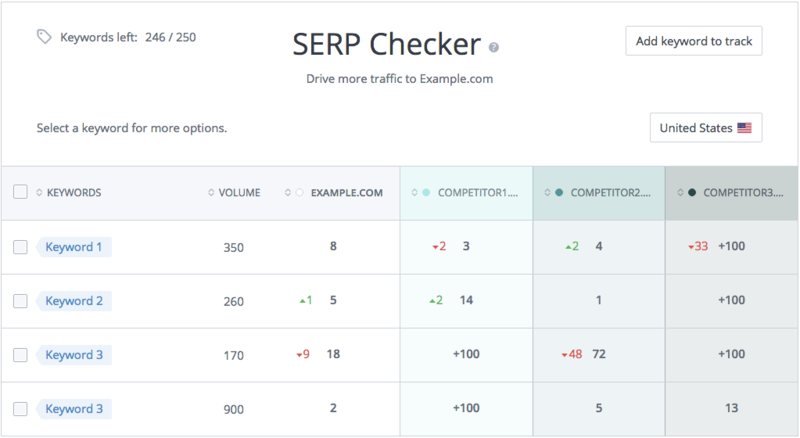 If you’re already using SERP Checker, the search volume will appear for your keywords automatically. If you haven’t used it yet, just enter your keywords in the tool and you’ll see your data within 24 hours. If you haven’t created a Project yet, you can use Google AdWords or Bing Ads’ Keyword Planner tools to find search volume for your keywords. Don’t base your whole strategy on chasing volume though. 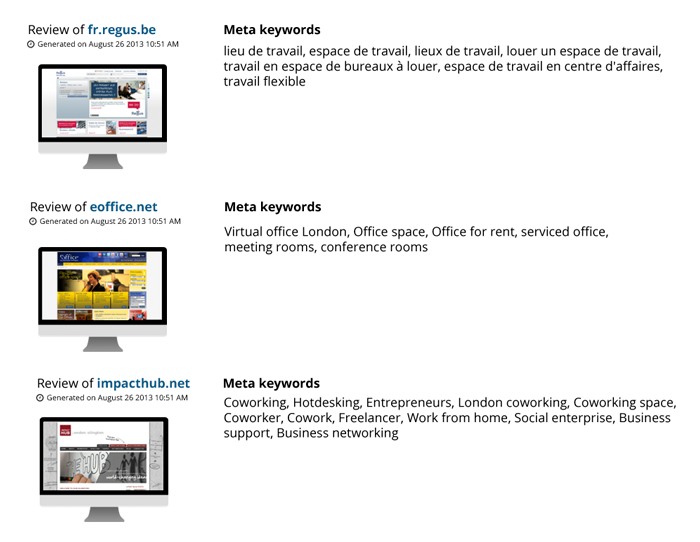 Pay attention to the competition column in the keyword research tools. Even though these tools use pay-per-click (PPC) data to determine competitiveness and suggested bid, you can still extrapolate this data for organic search. High competition and suggested bid is a strong indication that there’s money to be made off of these keywords, as advertisers generally won’t bid high CPCs on poorly performing keywords. Of course, don’t go overboard targeting competitive keywords with high suggested bids. They can potentially send you a lot of traffic, or highly qualified traffic, but they’re incredibly hard to rank for. Don’t avoid them entirely, but make sure you have a healthy blend of keywords that are both high and low competition. Your business might pivot over time and therefore your audience might change too. 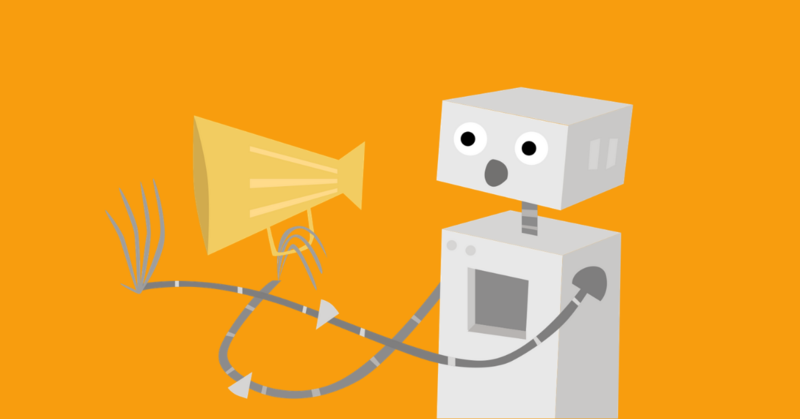 Be sure that your keyword strategy is always in tune with your actions. Knowing what the most effective keywords are in your field requires time and resources, but it will help you to naturally rank higher in the long term. You can use tools such as Google Trends to predict which keywords are most likely to be searched for in the coming months. 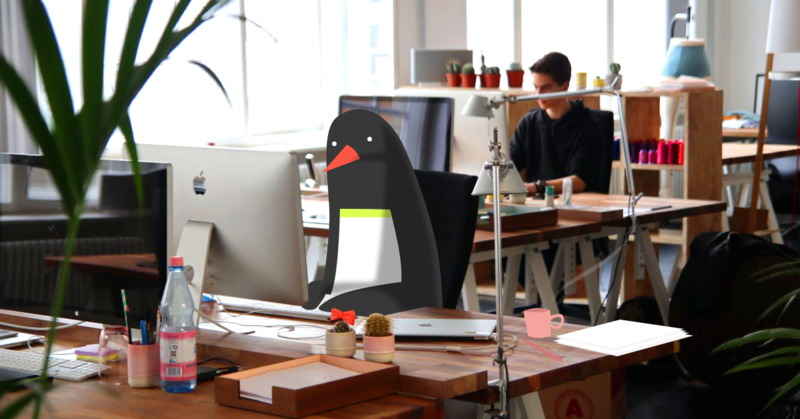 Reason: When a visitor sticks around on your site for a minute or less, you can consider their stay to be negligible. When a visit exceeds that amount of time, the visitor has more potential for becoming a client and an increased chance of converting on your calls-to-action. If a visitor spends a considerable amount of time on your website, they are likely to come back or to take action on conversion areas you have included in your site (call-to-actions, downloads, contact forms, etc.). Reason: This metric can help you to know if you have well-organized content. Traffic generated from certain keywords can provide good insight into which pages a visitor typically sees as a result of that keyword query. 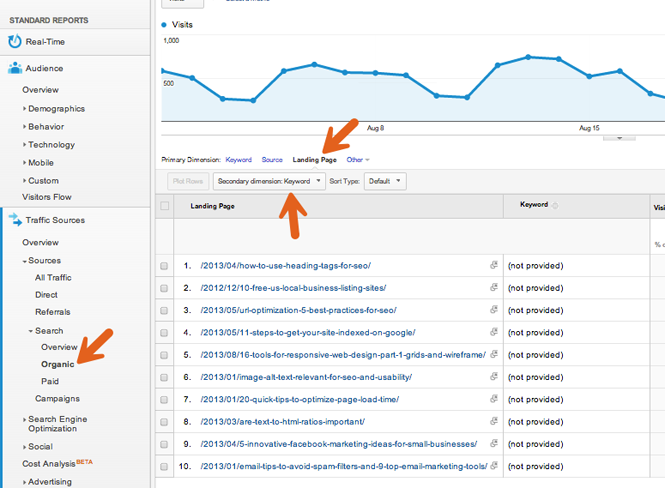 In case you are using Google Analytics for measuring your visits, you can do it within the following path: Traffic sources > Search > Organic > Landing Pages as 1st dimension & 2nd dimension: Keyword. For instance, if one of your landing is having lots of visitors coming from a certain keyword, but at the same time has a high bounce rate, you might be not offering your visitors what they are looking for. 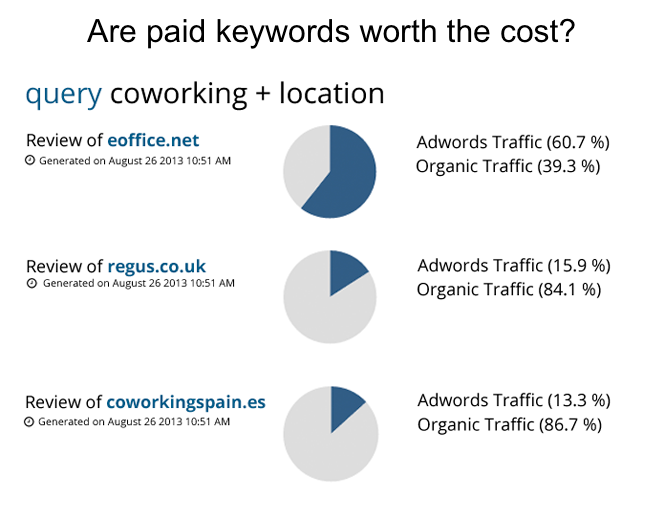 Despite of the fact your landing is really optimized for that keyword! Reason: If visitors find your website with a certain keyword but you have a high bounce rate, that’s enough to know that something is not going as it should. Ask yourself and test if it is a problem with content quality, appearance, etc. There is often more than one explanation for a high bounce rate, and there could be more than one solution. If you are totally lost at this point, a feedback session with five potential users might provide some insightful ideas. If you find that your keywords are not providing the results you are looking for, identify more keywords and repeat these steps until you find the keywords that are the most effective. Then, keep using them while also optimizing new keywords (brand keywords). It is very important to do this keyword measurement; if you don’t measure your keyword performance, you cannot improve it. If your site is not prevalent in SERPs and you don’t improve it, you will get lost among the millions of other competing sites out there. Once you have determined which keywords you should focus on, use them repeatedly in your content. Use an Excel sheet to keep an organized eye on your usage by tracking how many times you use each of your selected terms in your content. Why? The latest Google algorithm update is penalizing pages whose anchor text is over-optimized, and having an updated list of the terms you have already used will help you to vary them smartly. It could be helpful to keep a separate report of the performance of your target keywords vs. your branded keywords (those terms which directly reference your product or company) as the latter will give you a real perspective on how your branded product is being established online. Choosing landing pages for your keywords is an important element of your keyword strategy, and can be critical for both your SEO and your user experience. Look at it this way: When you click through to a site that really isn’t relevant to your search, what do you do? You most likely leave that page after a few seconds and likely won’t consider it in the future. So having poorly optimized landing pages can cost you sales. But they’ll also damage your SEO efforts, making it hard to rank. Headings: Search engines look at heading tags as well as title tags to figure out what a page’s content is about. Use keywords in your heading tags, and make sure to maintain your heading hierarchy. Page Content: The days of minimum keyword density are gone. The number of times you use a keyword is really determined by the length of your content. If you are creating unique, quality content your will naturally use your keyword throughout your page. Sprinkle latent semantic keywords throughout your content to strengthen the page’s topical relevance. Images: Even though search engines don’t really see images, you can still use them as part of your keyword strategy. First, make sure they are relevant to your page content, and add to the overall user experience. For search engines, use the alt attribute to help crawlers "see" what an image is about. The alt attribute is a part of the image HTML tag that is used by search engines, text-only browsers and screen readers to “see” an image. Use your keywords in the alt text, but be sure to do so naturally. Stuffing alt attributes full of keywords and synonyms will make your page look like spam and do more harm than good. Use the search intent of a keyword to help determine what sort of page it should be used on. Informational keywords should be used on pages optimized for a branding campaign with content such as how to guides or product comparison articles. Avoid using these pages to target more specific in-market keywords. Those searchers have no use for a how-to guide or product comparisons. Use those to target your product pages that include specs, reviews, options and, most importantly, price and the "buy now" button. Of course, the “buy now” button could also be the email sign-up page or contact information form, depending on the type of goals you’re targeting. In Google Analytics you can do this by using the same path we detailed before: Traffic Sources > Search > Organic > Advanced filter. Enter a specific keyword or use the RegEx generator to cover all the possibilities that you have in mind. Make sure that you create at least two advanced filter: one that includes all your branded keywords, and another one that excludes them. Despite the fact that Google announced that they are no longer taking into account keywords in the meta keyword tag, still there are many companies that continue to use it. This lack of awareness can be one of your best accomplices for determining which keywords your competitors are optimizing. 3. Be Organized and Consistent. How fast your content gets indexed by different search engines. How fast your keywords rank in the first pages of the SERPs. How fast your competitors’ keywords rank. Below, you can find our suggested stages for implementing your keyword strategy, specifically if you are trying to get a newer business with a branded service / product to rank higher in an industry with competitors who have already established a presence in the main search engines. We leave it up to you to decide when it is best to move to each stage. In our opinion, what works for SMEs that need to boost their presence on the web is to develop a keyword strategy that starts out general, without worrying too much about competitors. This strategy can then evolve over time to include more and more branded keywords as well as aiming for some SERPs of better-known competitors. Start focusing on your industry environment. What are some keywords that your competition might have neglected? 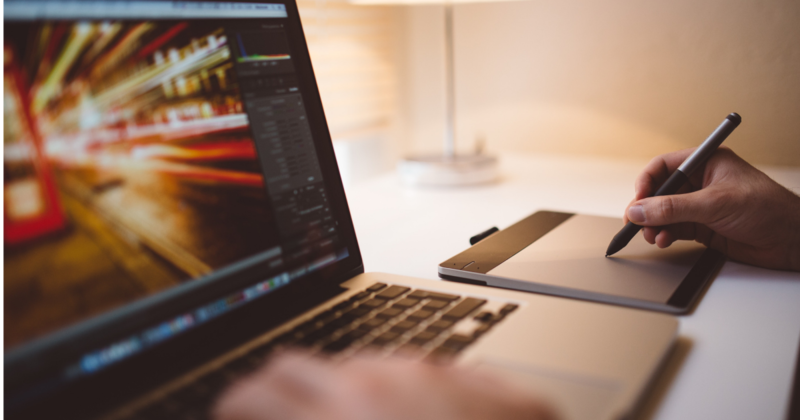 Look at these as opportunities for your site to pull ahead! Don’t lose sight of your general and branded keywords, though. Keep building your base. Instead of immediately sponsoring a Search Engine Marketing (SEM) campaign for certain keywords, keep an eye on your competitors for the best moment to do it. An SEM campaign implies a daily expenditure that most companies can’t afford long-term, so they won’t keep it up for long. If you are determined to spend some money on it, don’t just go crazy and then measure your ROI. After 3 – 4 months of watching, you should know if it’s worth it for your business to spend money on search engine ads. For an advanced strategy, try to identify your competitors’ timing for purchasing search engine ads, and try to replace them when they are not actively sponsoring results. So, there you have it. 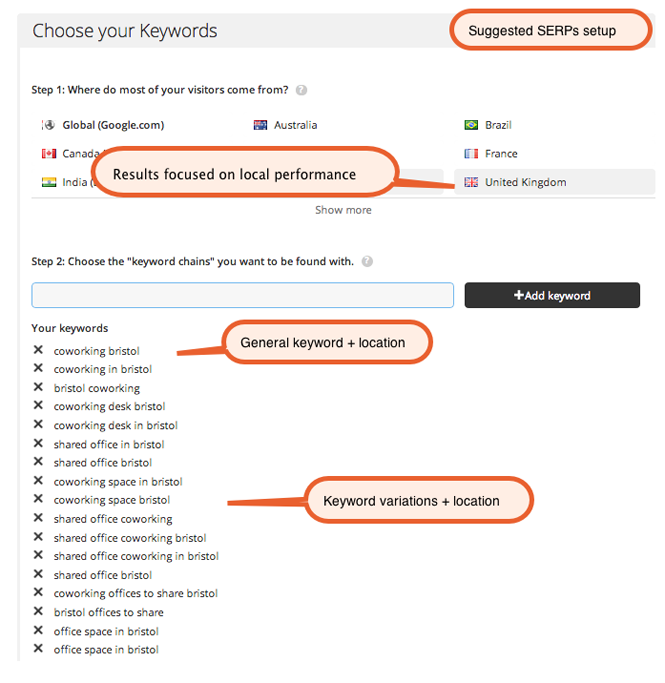 All you need to do is identify your keywords > measure their performance > repeat! 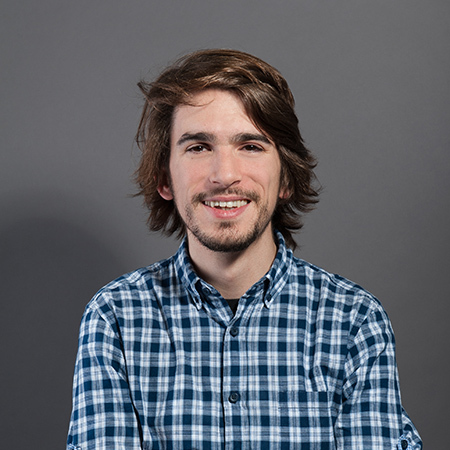 Do you have experiences or questions about building a keyword strategy? We’d love to hear about it in the comments below!